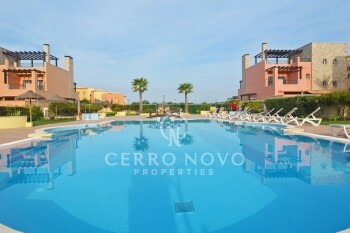 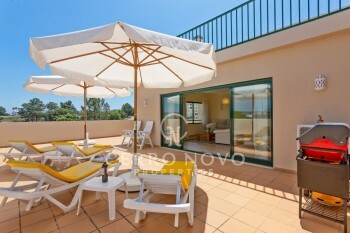 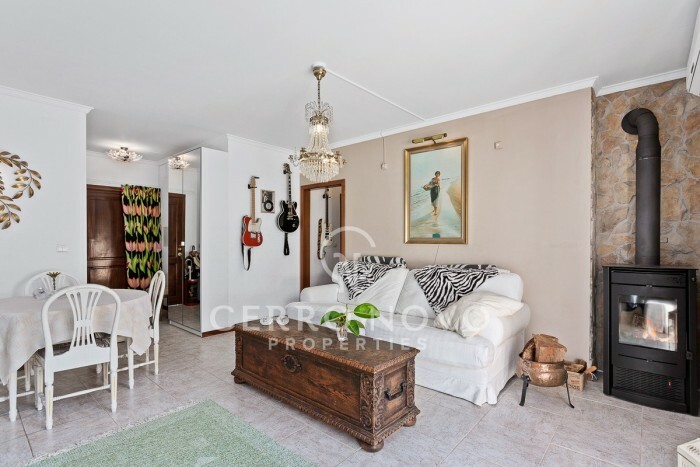 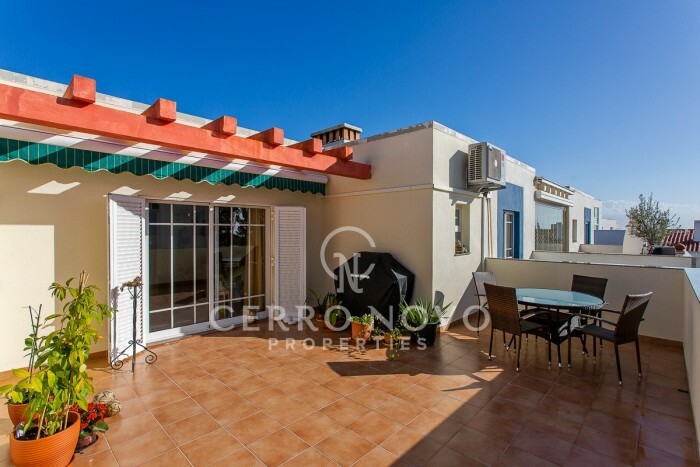 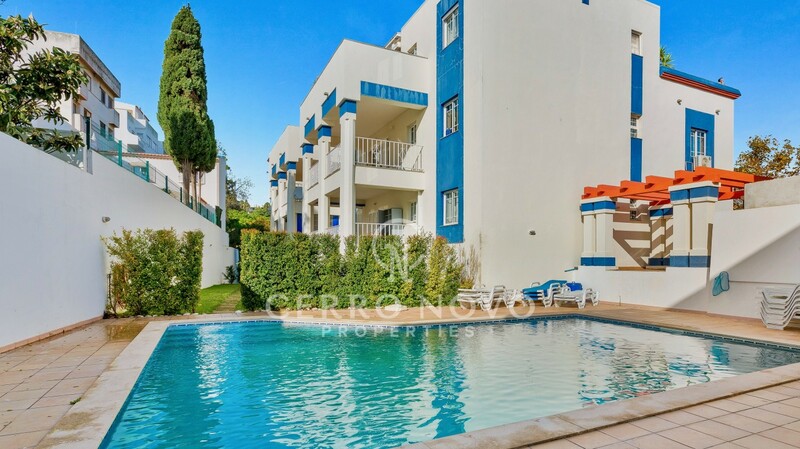 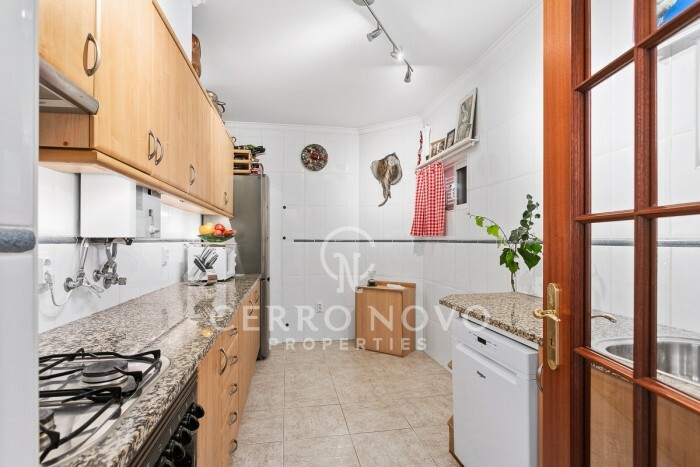 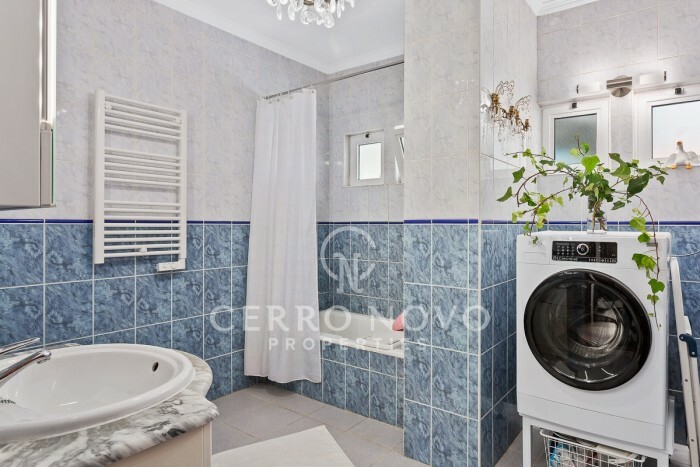 Large apartment in a condominium with communal swimming pool in a great location within the old town of Albufeira, a short walk to the beach (Peneco & Pescadores), the main square and all the restaurants, bars and shops. 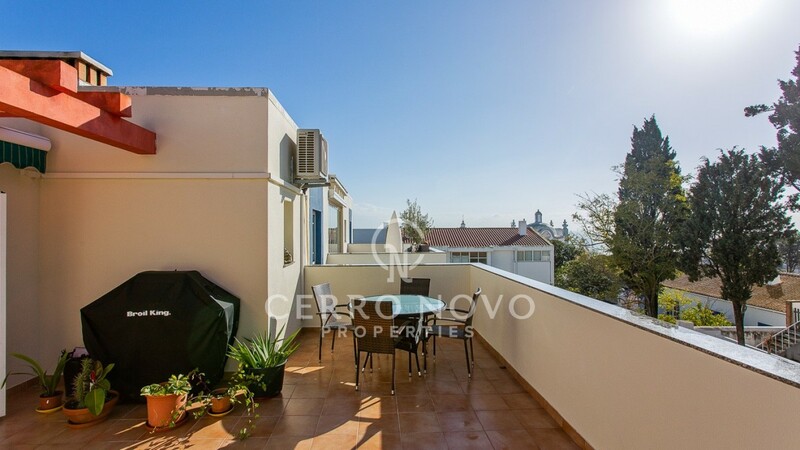 The apartment has a living room with log burner and access to a 29m2 terrace with views over the rooftops until the ocean. 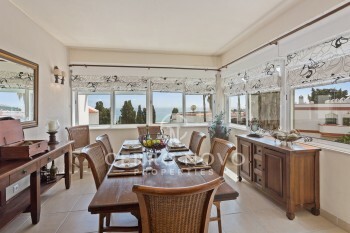 There is a fully equipped kitchen and two bedrooms, of which one has an ensuite shower room. 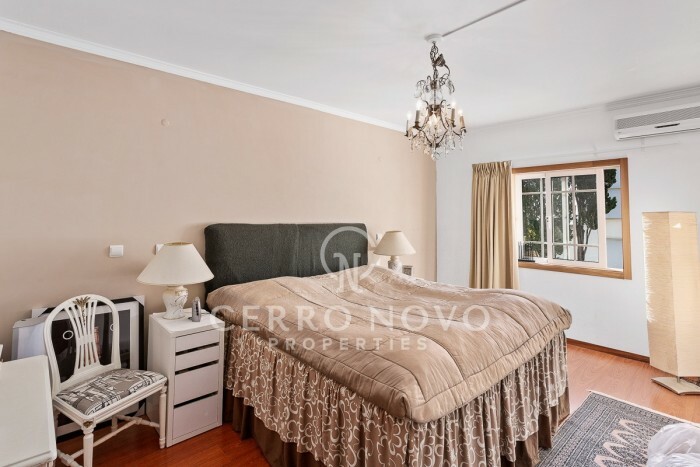 Located on the 3rd floor in a building with lift, the apartment has a parking place in the communal garage, a real plus in this area. 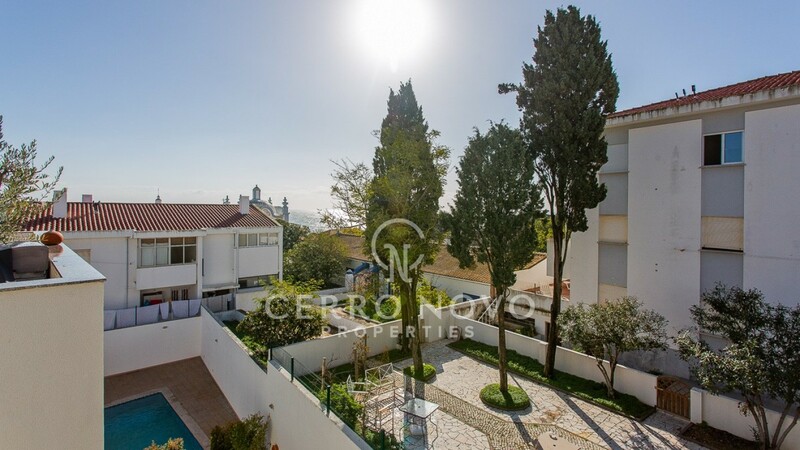 Albufeira old town centre has the character and charm that it had in the 1960´s while adapting and expanding to the most important tourist destination of the Algarve. 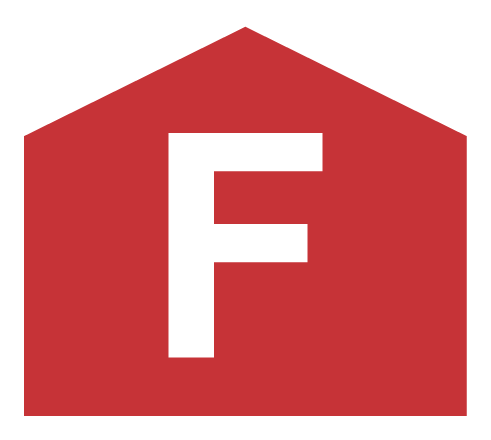 There are some wonderful historic buildings including parts of the original fort walls and some excellent restaurants, cafes and bars that suit all visitors.